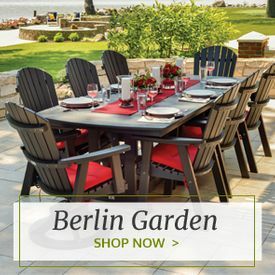 A modern twist on an old-fashioned staple, Forever Patio furniture delivers chic, contemporary styling blended with the traditional appeal of woven wicker. 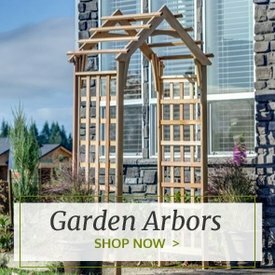 Crafted using durable, flat or round weave wicker, these all-weather pieces provide high-style and luxury to your backyard, patio or garden. 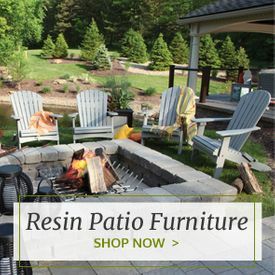 Using traditional frames and weaving techniques fashioned with up-to-date silhouettes and upholstery, Forever Patio wicker furniture is supremely stylish and sensible at once. 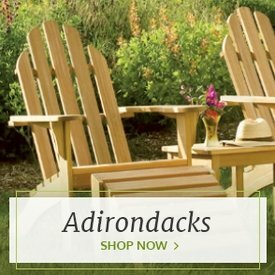 We carry everything from a cozy Forever Patio rocker to all-inclusive Forever Patio sets, all designed for extreme comfort and convenience. If you prefer a more modern design, opt for the Forever Patio Barbados or Cypress collections, both of which feature soft wicker weaves and smooth lines. For a more traditional flair, explore the Wicker Forever Patio Hampton or Catalina collections which infuse seaside style with tasteful color pairings and suspension seating. 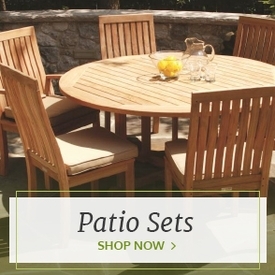 With Forever Patio furniture, outdoor living is truly luxurious and livable. And more patio collections are constantly being added.